Caledonian MacBrayne, or CalMac as it’s more affectionately known, is the leading operator of ferry services on Scotland’s west coast, connecting the Scottish islands and peninsulas with the mainland. 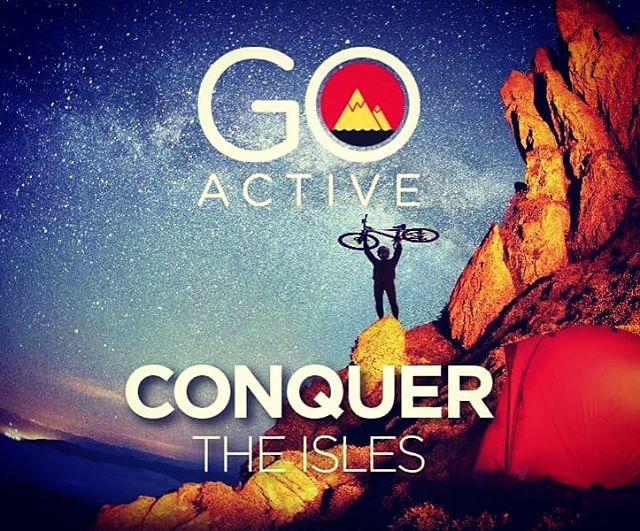 CalMac developed the ‘Go Active’ initiative, a campaign highlighting the extensive range of outdoor activities and sports that can be enjoyed on their island destinations – from mountain biking and watersports to hiking, climbing, sailing and a plethora of nature and wildlife experiences. 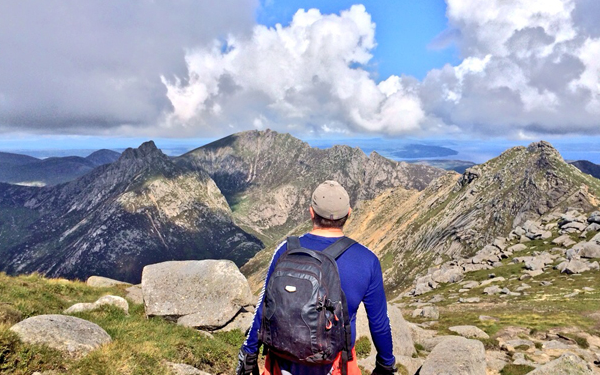 The team at CalMac turned to Bedrock to help them source a partner whose customers would find these activities attractive and who would benefit themselves from providing Go Active’s rich content to their customers. Who better to bring on board than Tiso, Scotland’s leading specialist retailer of outdoor clothing, camping equipment, cycling & climbing gear? 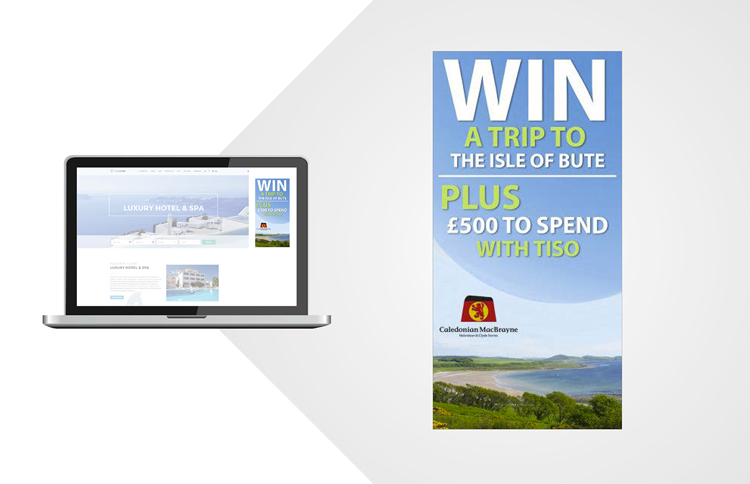 CalMac would get exposure in Tiso stores, through its email and social media channels, as well as a presence in its summer brochure. 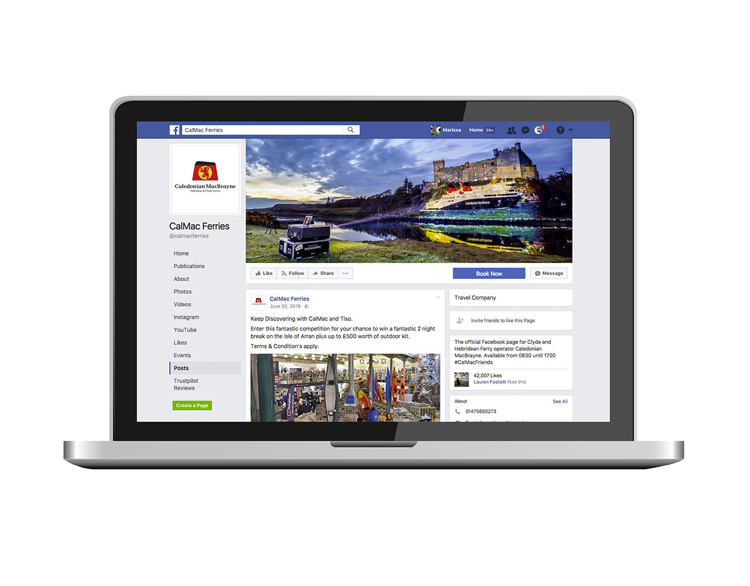 Tiso’s offers would be presented to more than 250,000 CalMac email subscribers and its highly engaged social media followers. 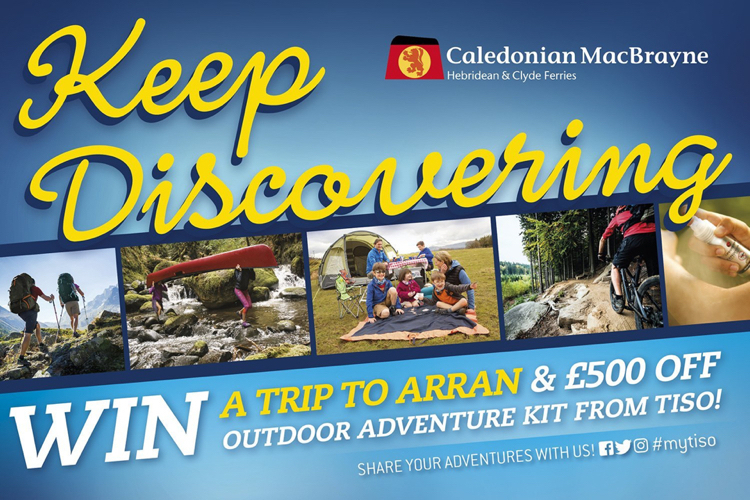 There was also the chance for both brands’ customers to win a fantastic 2 night break on the Isle of Arran plus up to £500 worth of outdoor kit. It meant that both partners could talk to perfect target audiences, without the often prohibitive costs associated with highly targeted traditional media advertising. And for both brands, the ultimate winners were the customers, who were able to learn about the best of the Scottish islands, whilst being incentivised to get active with a discount at Tiso – whether as complete beginners or seasoned outdoor adventurers.